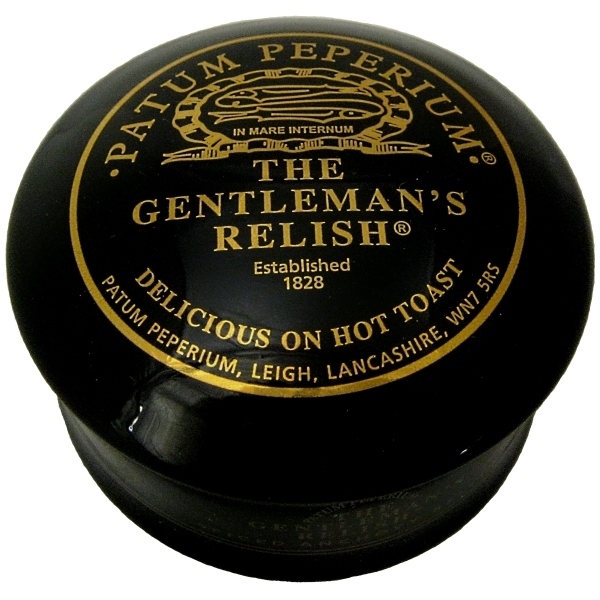 Gentleman's Relish can be used to flavour food or spread on buttered toast or bread. 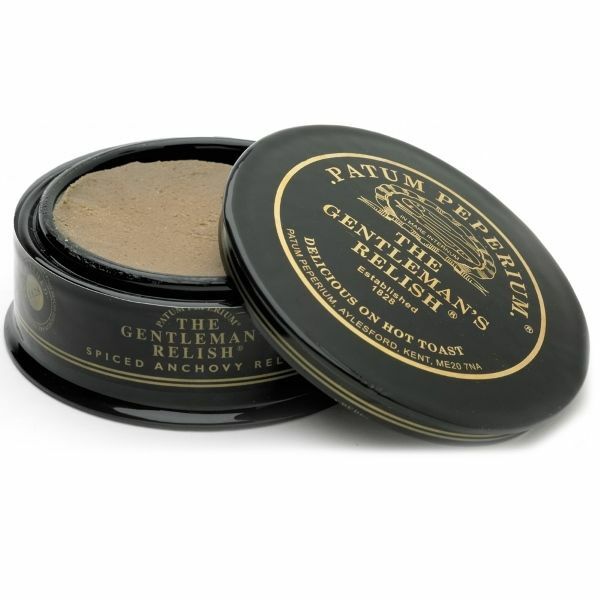 Although quintessentially English, it is a descendant of the ancient Roman condiment, garum. 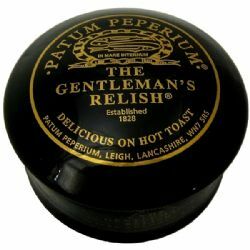 This Gentleman's Relish is still being made to a secret recipe first formulated in 1828 by John Osborn. Current stock dated end April. Ingredients: Salted Anchovies 60%, Butter, Salt, Rusk (Wheat Flour, Salt), Herbs, Spices.